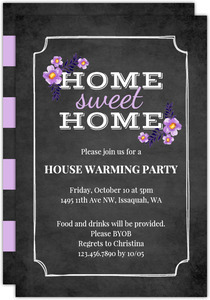 Housewarming parties are a fantastic and sweet sentiment you can do for a family member, neighbor, or friend. 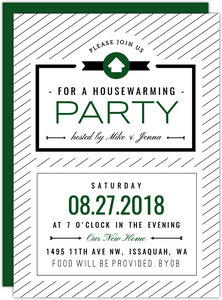 They really don't take much planning, just ask the home-owner if they'd be ok with a little shower for and in their new house, and be generous about the time frame because they may get self-conscious about how the house looks right after moving. 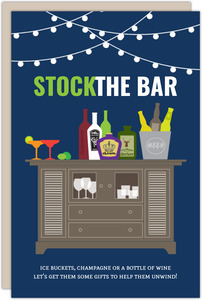 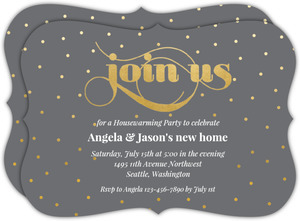 Have a back plan for where to host the party in case you sense their discomfort. 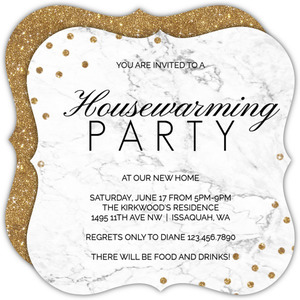 If you're throwing your own housewarming party, that's cool too. 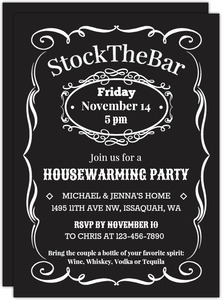 Be ready with booze. 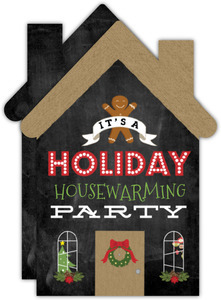 Don't expect gifts, but it is ok to ask if folks would like to bring a dish or dessert to share. 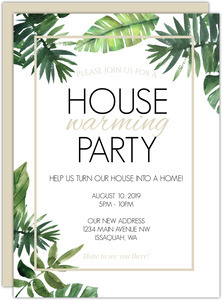 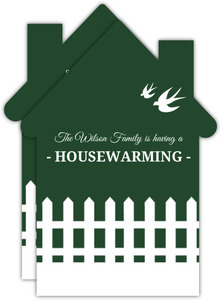 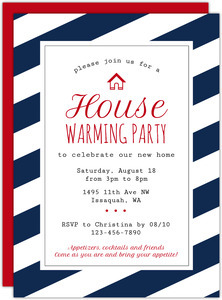 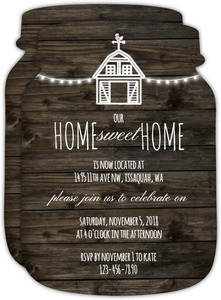 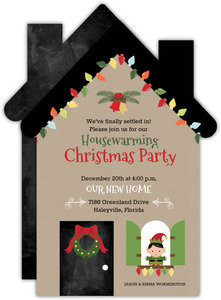 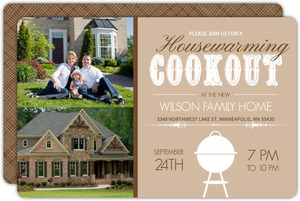 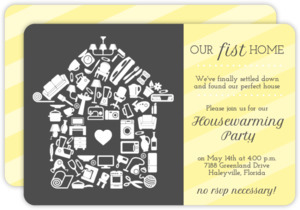 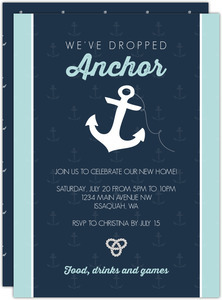 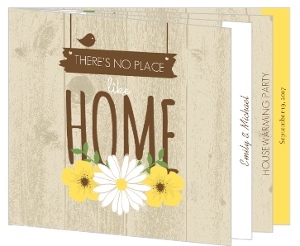 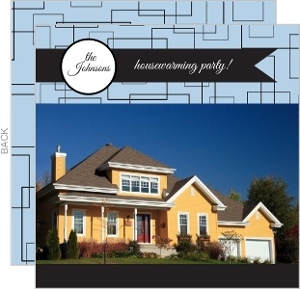 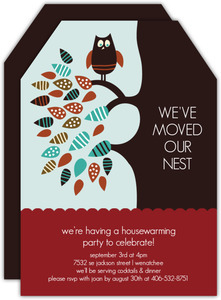 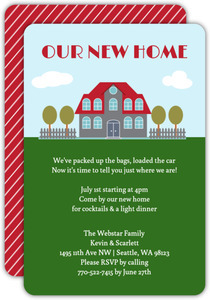 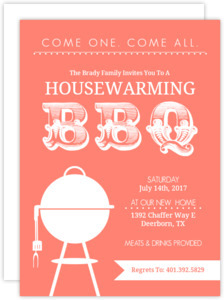 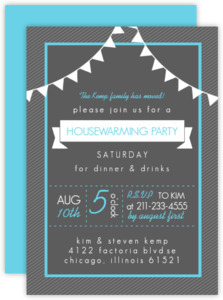 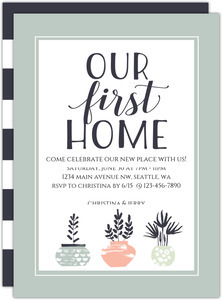 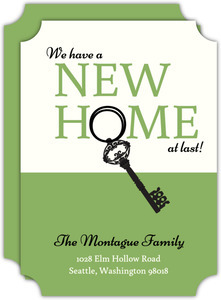 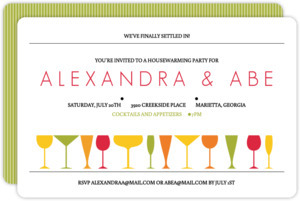 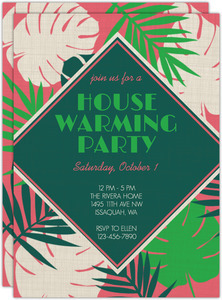 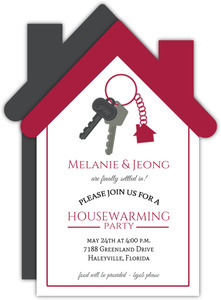 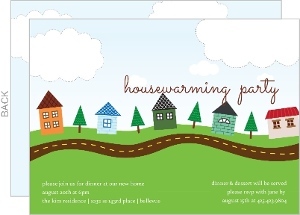 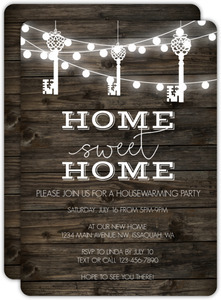 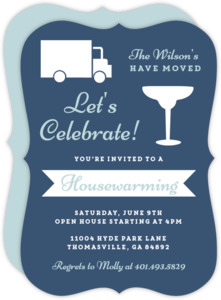 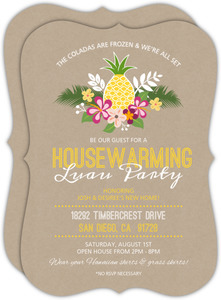 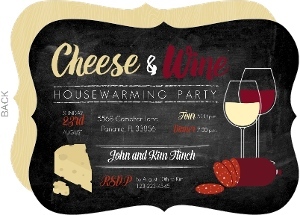 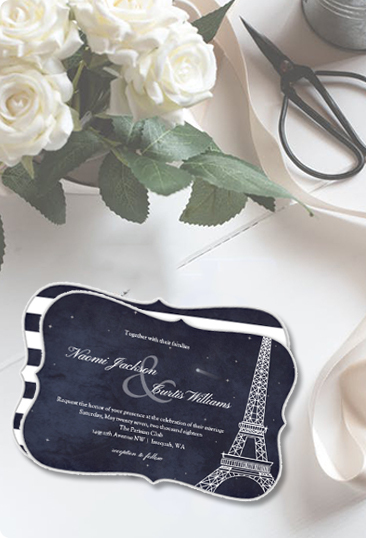 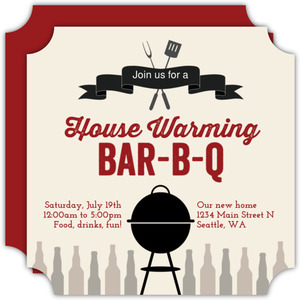 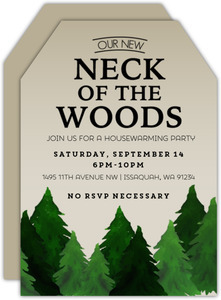 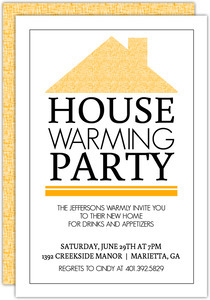 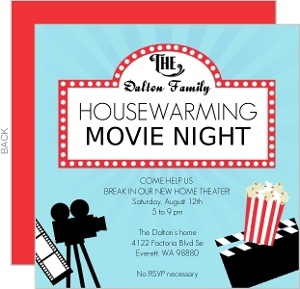 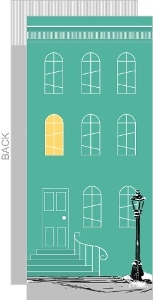 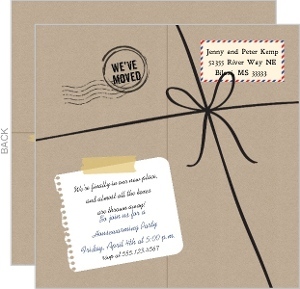 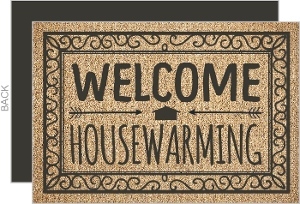 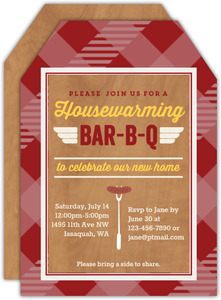 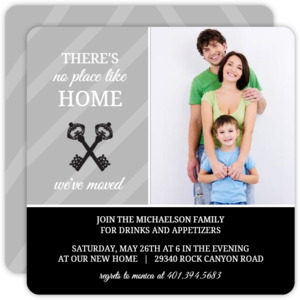 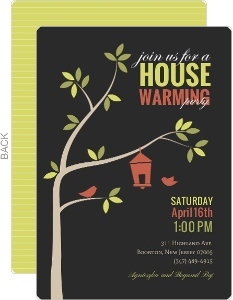 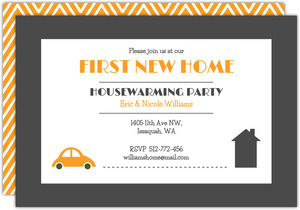 This is all easiest done via housewarming invites that you can customize. 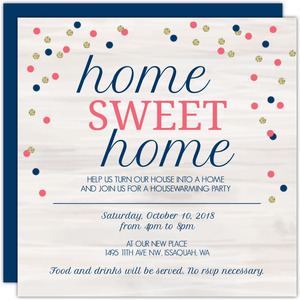 Get your Housewarming Invitations from PurpleTrail, and we'll promise to give those cards as much love as you will your guests of honor.